How did I fall in love with polo? 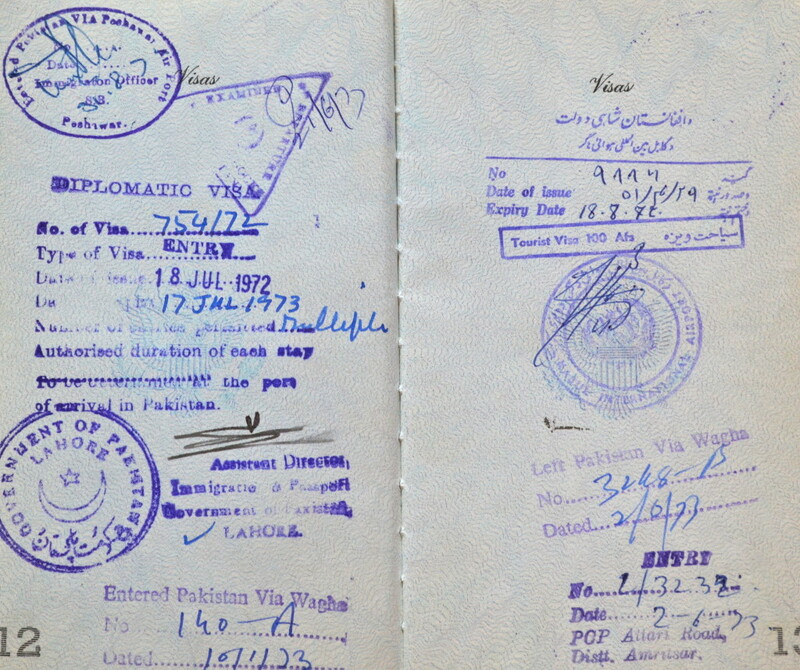 I saw my first game in Lahore, Pakistan in 1971 – I was there on diplomatic duty with my father and family. I love horses, and the sport was so exciting to me. I never consciously thought of playing it myself, because I was a young girl – this was an absolute man’s world. I am still a “girl” and it is no longer a “man’s world.” Thank you! 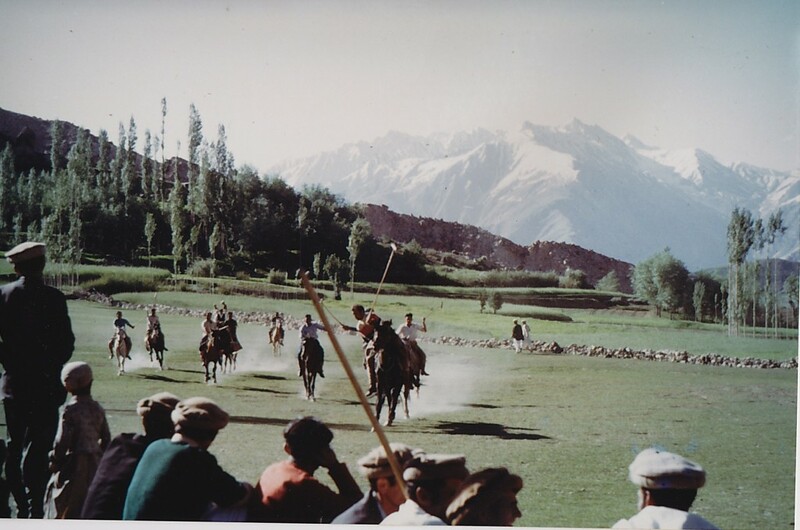 Polo in the Hindu Kush mountains, Pakistan, where I fell in love with the game, 1973. This is how I take learning to play polo – period by period. My goal is to become a much stronger rider and to play respectably – no easy feat at 62. I have been playing very inconsistently over the years and never had the chance to get good at it – a perpetual polo school student. 2005. 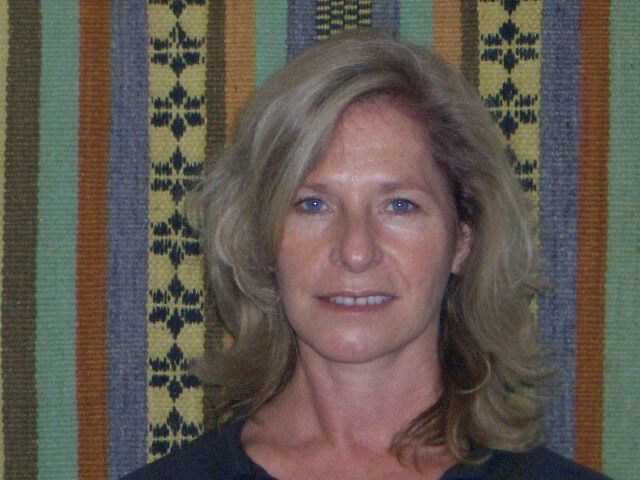 Background is a small rug from Pucón, Chile where I climbed the active volcano. Love your new blog site! Looking forward to some great polo insights. Love your blog and web site–I am looking forward to reading it and following you. I have often wanted to try polo. I think I’d need some serious velcro to keep me in the tack! I read bird by bird in college and haven’t thought about that book in years, so thank you for bringing back a wonderful memory for me. Best of luck with the new mare! What a cool blog! 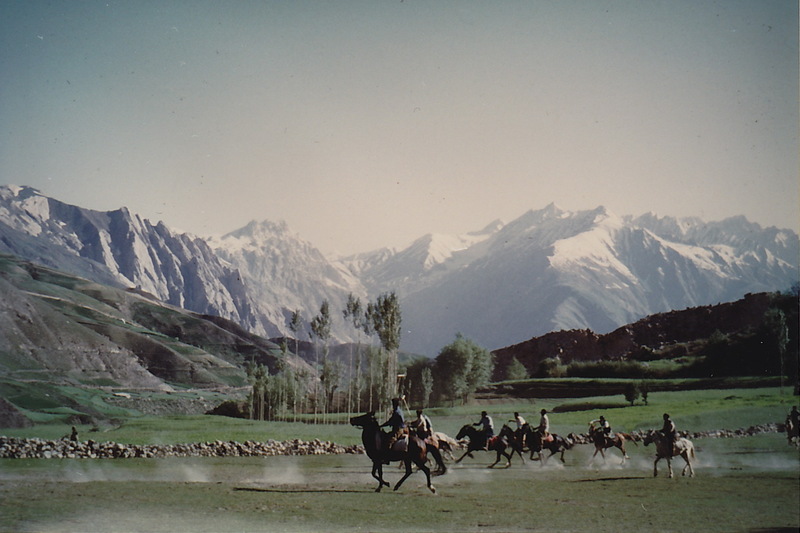 The photos are incredible and I never knew that Polo was in your heart for so long. Keep playing Polo and I will keep flying…. As I was glancing through the pages and came acros this statement of yours Chukker by Chukker, had to stop and read it twice and right away started to smile becasue I knew what it meant but want to confirm so I noticed you been to motherland. What a beautiful corrupt country.